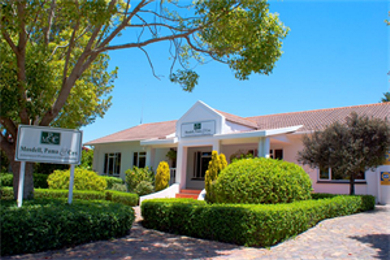 Located at 6 High Street just of the main entrance road to Plettenburg Bay the office is perfectly positioned within the centre of the CBD. With offices in both Knysna and Plettenberg Bay MPC is the biggest law firm in the Knysna Plettenberg Bay area. Each office has three partners and ten staff members. In total there are seven admitted attorneys offering a broad range of legal services. We are able to assist you in, inter alia, the following fields of law : all aspects of conveyancing (property development, mortgage bonds, standard transfer of property), notarial, labour, civil and criminal litigation, town planning (we represent both the Knysna and Bitou Municipality) environmental, liquor, collections, road accident fund and personal injury, matrimonial and so on. We have invested in the latest available computer technology and have a comprehensive book and electronic library. We look forward to being of assistance to you.